I have sold a property at 305 1868 5TH AVE W in Vancouver. 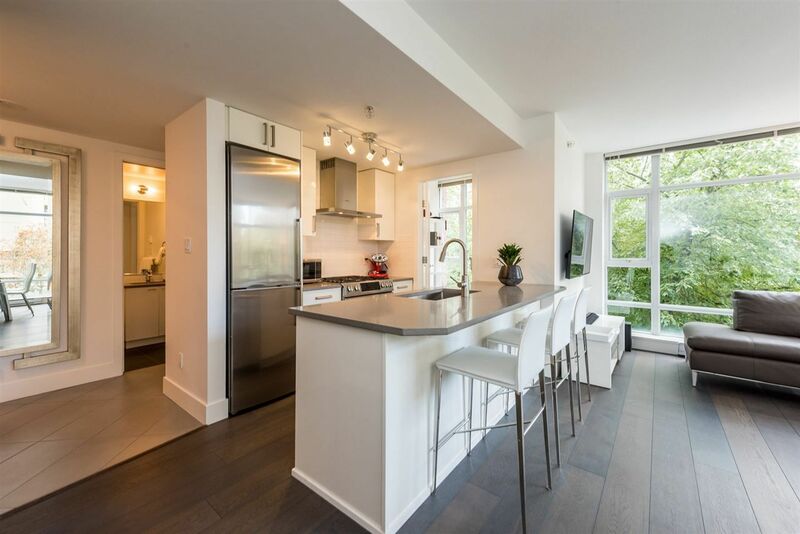 I have sold a property at 303 3505 BROADWAY ST W in Vancouver. 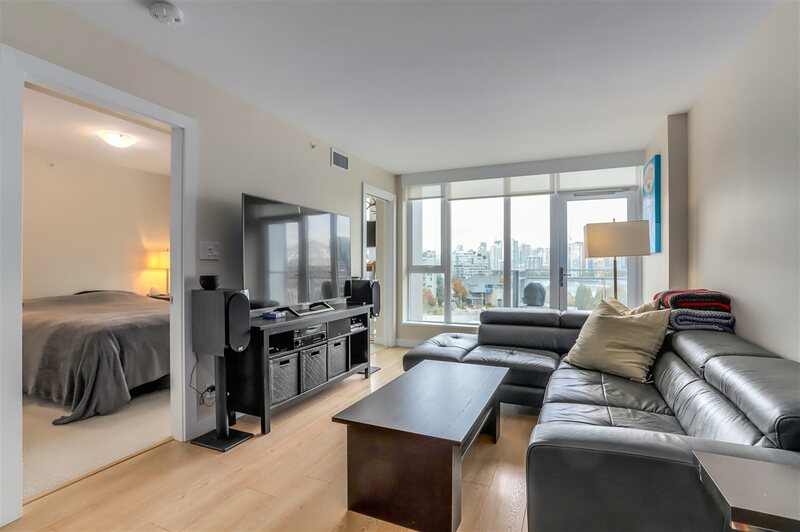 I have listed a new property at 303 3505 BROADWAY ST W in Vancouver. Please visit our Open House at 303 3505 BROADWAY ST W in Vancouver. I have sold a property at 3350 6TH AVE W in Vancouver. I have sold a property at 1846 12TH AVE W in Vancouver. I have sold a property at 110 2330 MAPLE ST in Vancouver. I have listed a new property at 110 2330 MAPLE ST in Vancouver. I have sold a property at 3128 4TH AVE W in Vancouver. Please visit our Open House at 3128 4TH AVE W in Vancouver. I have listed a new property at 3128 4TH AVE W in Vancouver. I have listed a new property at # 110 2330 MAPLE ST in Vancouver.